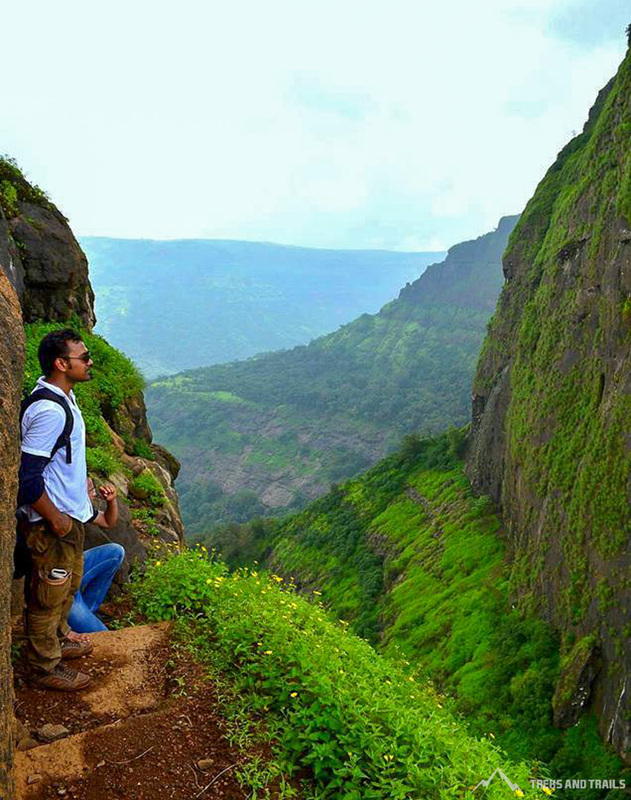 Spend a day with Nature, Mumbai has so many trekking options. 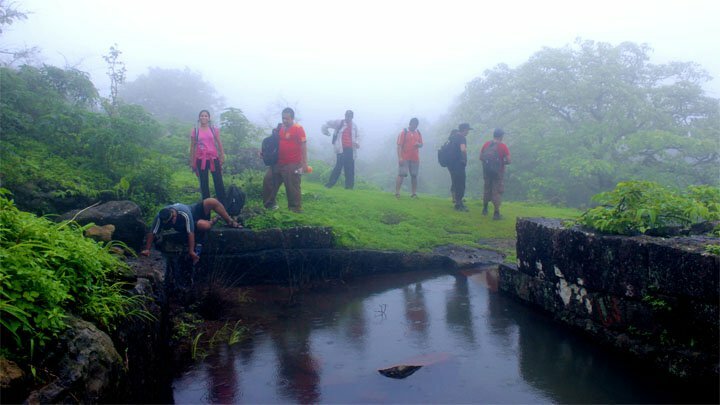 Treks and Trails India visit many such locations throughout the year with trekkers of all ages here is our list. 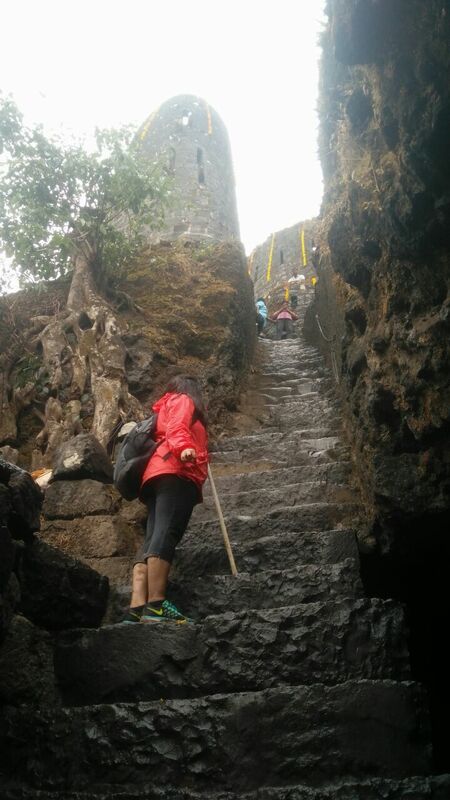 It takes around two hours from base village Thakurwadi to reach Prabalgad Fort, guides are easily available at Prabal Machi Village. View of Kalavantin Durg a watch tower near Prabalgad is the highlight of the Trek. 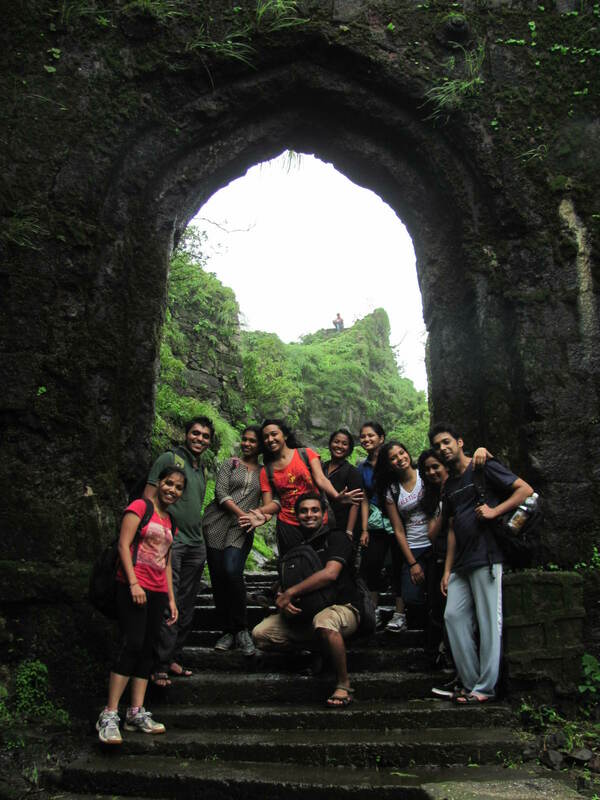 Located near Amby Valley Lonavala this fort attracts few trekkers and travellers though is an easy climb with an excellent view. There is a small lake a top Koraigad. Bus going to Amby Valley are available from Lonavala Bus Station to reach till base village Peth Shahpur. At 5 k.m. east of Saphale Railway Station and is good for one day outing. One can get a good view of Vaitarna and Surya river. The route is very steep and goes over some rocky portions. On the top there are many water tanks, a monsoon lake and remains of settlements. The fort was mainly used as a watch tower in ancient times. Tikona in Marathi means Triangle also known as Vitandgad a hill fort near Kamshet. The village nearest to the fort is called Tikona - Peth. The 3500 feet high hill is pyramidal in shape.